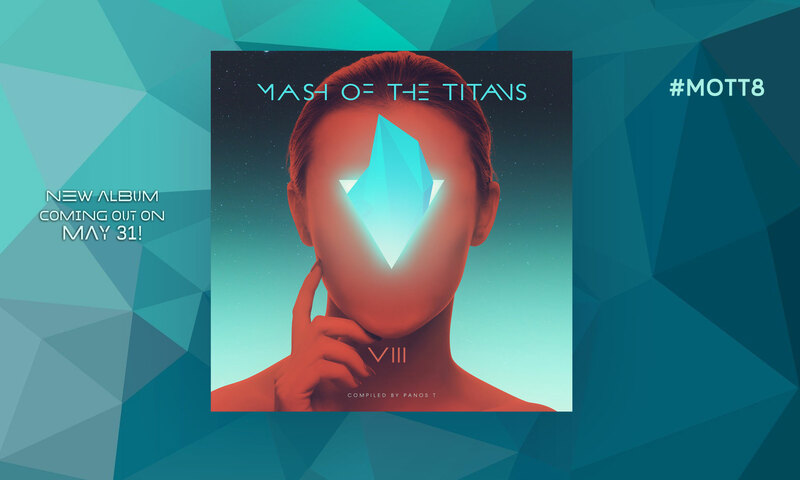 The first video from the upcoming “Mash of The Titans 7” album is here! A Dark and haunting video to start the MOTT Season! Enjoy! Video Coming out on May 11!